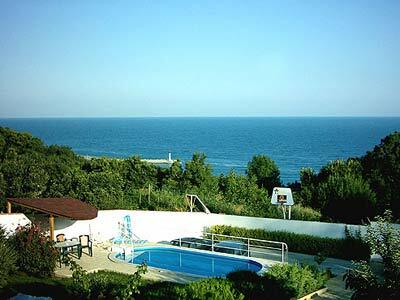 Situated in Varna, 100 m from the beach. 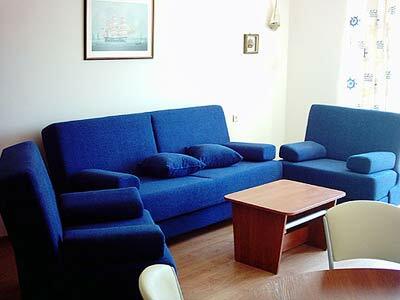 It has two separate luxury furnished apartments, each one consisting of a living room and dinning area with kitchen and two bedrooms each with separate bathrooms. 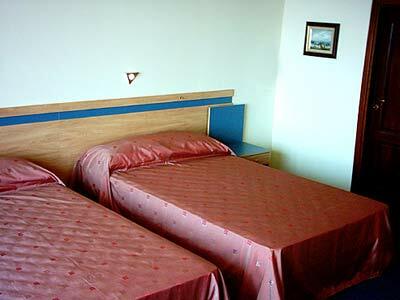 The villa accommodates 8 to 10 persons (4-5 persons per apartment). 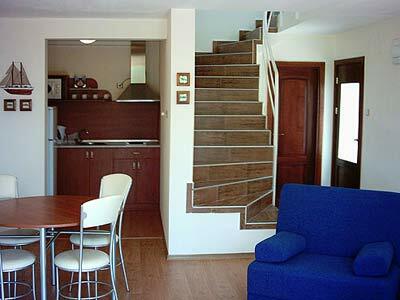 Both flats have air condition, fully equipped kitchen, microwave, fridge, coffee-machine, cable TV. 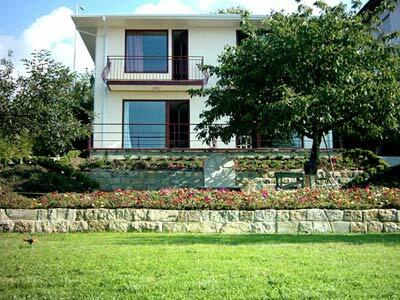 Outside the villa is a spacious patio with garden furniture, barbecue, swimming-pool, parking area. Daily maid service and cleaning is provided. Hello I would like to know if you have availability to rent your 2 flats for three days in August( between 14 and 17. If so at which price? We are 5 people and we would like to know if it is possible to rent one of your 2 beautiful apartments inside the villa, from the 28th july to the 6th or up to the 13th of august. we are interesting to now the price?